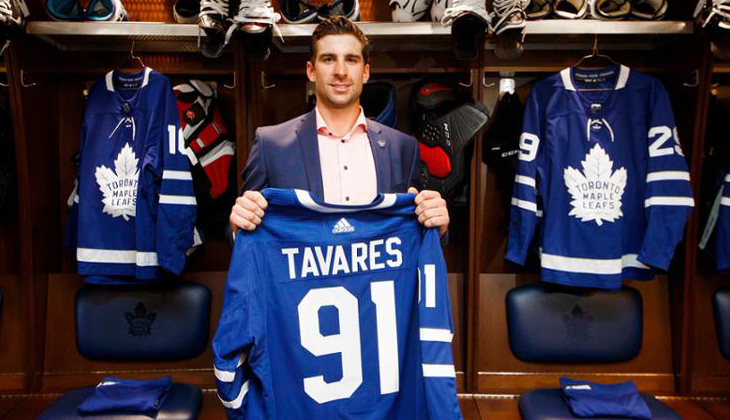 This summer ‘s Golden Goose was the New York Islanders’ John Tavares. 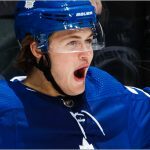 The lifelong member of Islander ice was coming off a 6-year deal that only earned the generational talent $5.5M AAV, along with a total of just 24 playoff games after being drafted first overall in 2009. Who his new dance partner would be became the focus of the league, until after a flurry of interviews the Toronto native decided to go home, signing a long-term deal with the Toronto Maple Leafs. 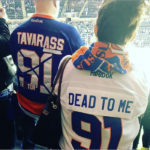 His new contract will finally pay Tavares what he truly deserves, netting him $77M over seven years. Toronto now has terrific set of centers in Auston Matthews, Tavares and Nazem Kadri. Questions remain at defense, but this team is ready to contend. Save $10 off a $100 purchase at SportsMemorabilia.com. Use coupon code 10OFF2018 at checkout. The San Jose Sharks lost the Tavares sweepstakes, but ended up with the best consolation prize the league had to offer. 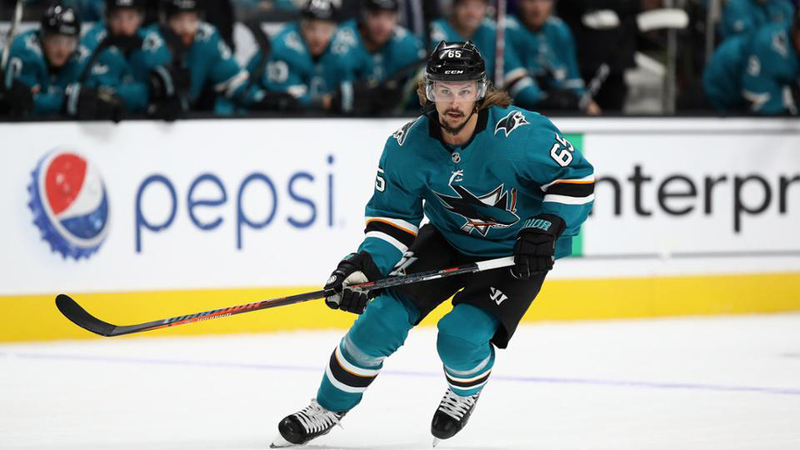 The pirate himself, Erik Karlsson, was traded to the shark-infested waters of San Jose on September 18. The two-time Norris winner joins an already stacked blue-line in Brent Burns and Marc- Edouard Vlasic. 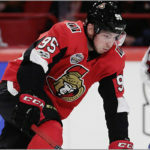 The Ottawa Senators received Chris Tierney, Dylan DeMelo, a few prospects, a conditional 2020 first-round draft pick, and a conditional 2019 second-round pick in return for Karlsson and prospect Francis Perron. 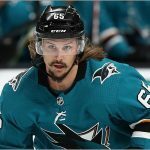 Despite the fact that Sharks’ GM Doug Wilson won’t be able to sign Karlsson to an eight-year deal until after the trade deadline, the Sharks are undoubtedly the clear winners in this trade — but with an aging core their window to win is small. 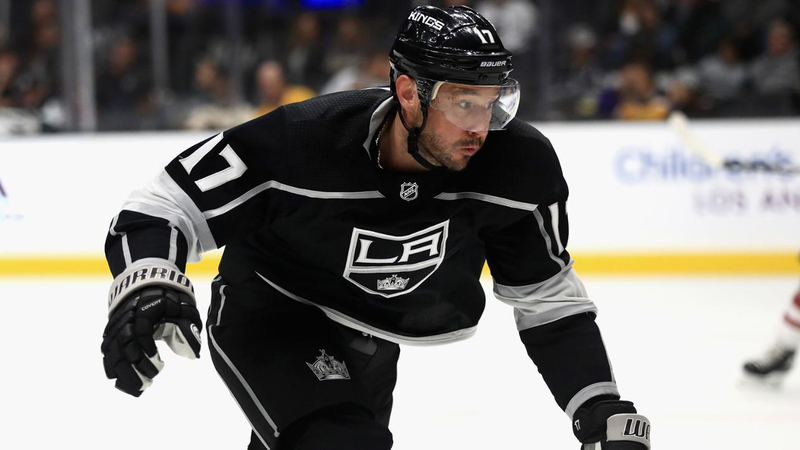 After a five-year self-imposed exile in the KHL, Ilya Kovalchuk returned during the offseason, signing with the Los Angeles Kings. The deal, worth $18.75M over three years, puts the 2001 first-overall selection at the center of the Kings’ push for a Cup. 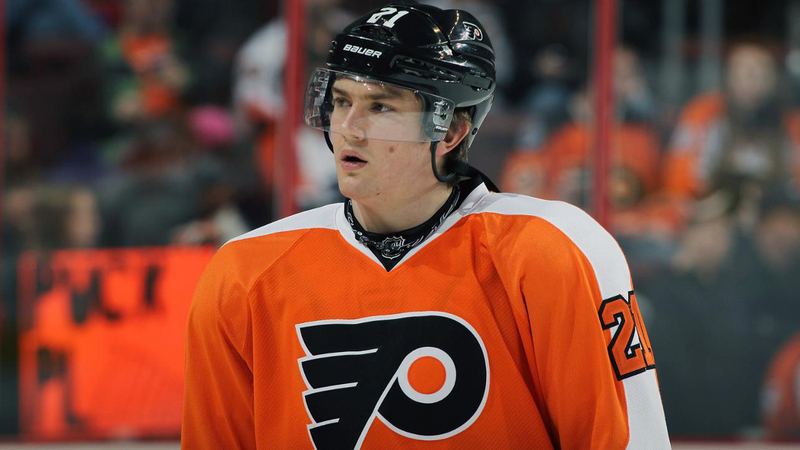 His time in the KHL was not ill-spent, as he carved out 120 goals, two league titles and five all-star appearances. Kovalchuk built up a legendary resume before leaving the NHL in 2013, scoring 417 goals since his start in the league, including six consecutive seasons with at least 40 goals. What kind of player will he be going forward is a question mark; one Los Angeles hopes to answer quickly. 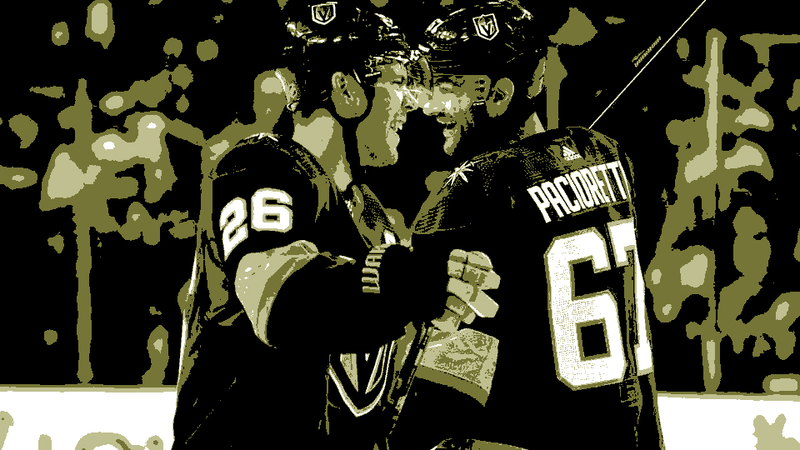 The Las Vegas Golden Knights, after making an improbable run at the Stanley Cup last year, made moves to ensure that they stay in the race. In July, Knights GM George McPhee signed Winnipeg Jets forward Paul Stastny to three-year, $19.5M deal. 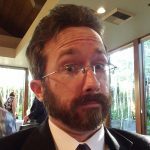 Last year, the veteran scored 16 goals and 53 points during the regular season, and had an excellent postseason, recording six goals and 15 points. The Knights kept their foot on the gas, trading for Montreal Canadiens’ left winger Max Pacioretty in exchange for Tomas Tatar, Nick Suzuki and a second-round pick in 2019. 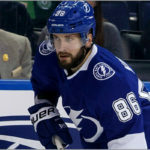 The Knights quickly signed him to a four-year contract extension worth $28M. 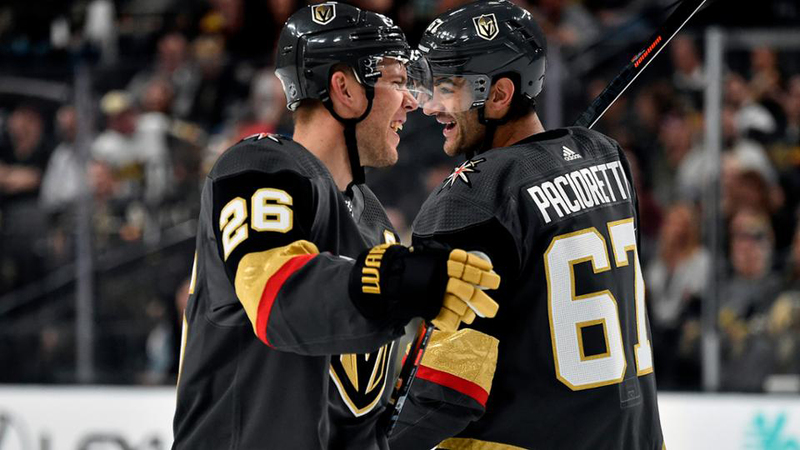 Tatar was never a good fit in Vegas, and despite a down year that only saw Pacioretty score 37 points over 64 games, the Knights are getting a player who has scored 30 goals five times in his career. The Knights couldn’t retain the services of James Neal, but they more than made up for his loss by acquiring proven winners during a very busy offseason.